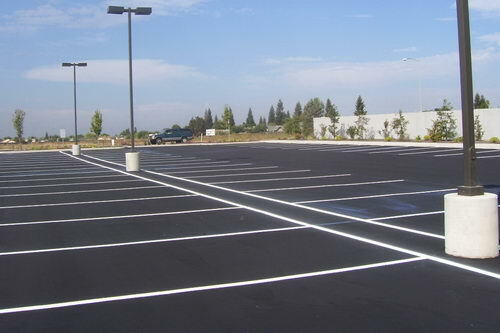 It’s really important for commercial property owners to have regular maintenance for their parking lots. In all honesty, customers and clients visiting the property must drive, park and walk in that parking lot. It’s necessary to maintain the lot and have someone do daily parking lot cleaning in Ft. Lauderdale. 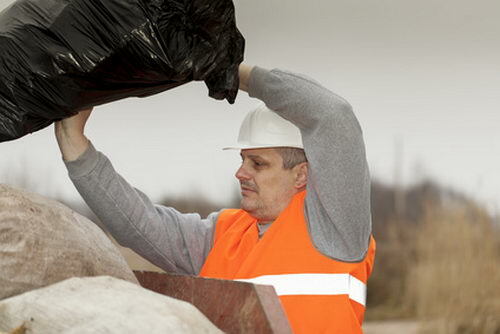 This simply entails picking up debris and refuse or sweeping away the dirt. Professional parking lot pressure cleaning is only needed a few times each year. Pressure cleaning for a parking lot will make it look better and at times, last longer. A dirty area for people to park can be a real turnoff for many people. A professional parking lot pressure cleaning company can make the parking lot for any Ft. Lauderdale commercial property look neat and clean. RK Cleaning Services provide a variety of cleaning services for Ft. Myers businesses including parking lot pressure cleaning. It is of the utmost importance that those who operate businesses or provide services maintain their places of businesses in a clean and tidy fashion. Let’s face it; people certainly will not want to patronize your company if the office is unkempt and dirty. 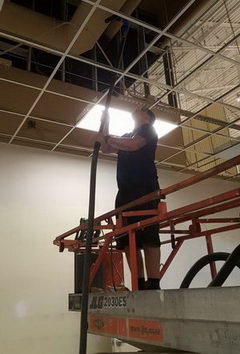 While there are some businesses that require their own employees to perform the necessary commercial cleaning services, it’s much better to use a professional company for West Palm Beach commercial cleaning for offices. Professionals know how to clean properly, and will get the job done in less time than those who aren’t experienced commercial cleaners. 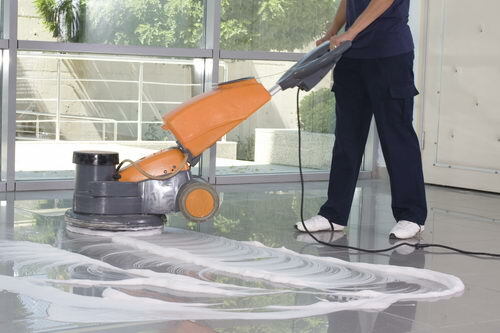 In order to get the job done right the first time, you should use experienced West Palm Beach office cleaning services. 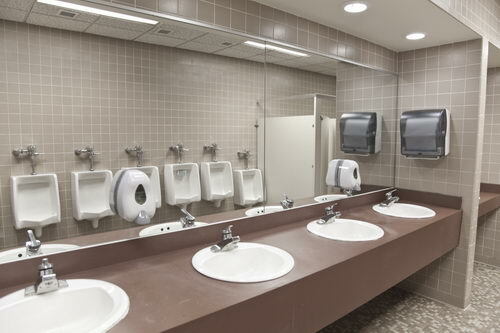 RK Cleaning Services offers the finest commercial cleaning services in West Palm Beach, and throughout Palm Beach County. 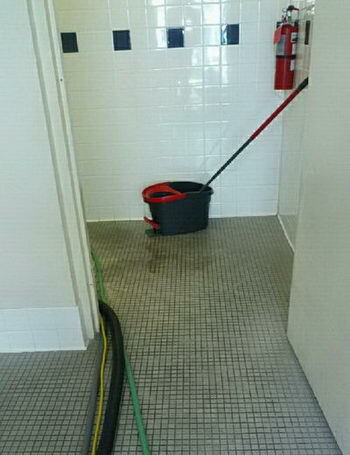 Keeping a commercial property neat and clean should always be at the top of the Palm Beach County property owner’s list. 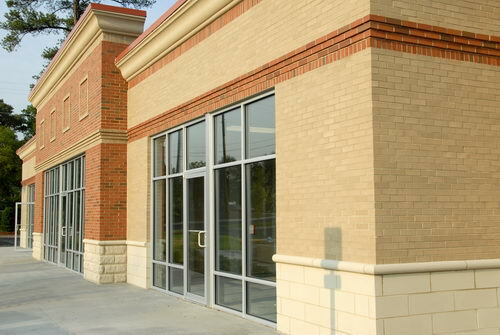 One of the first things that those patronizing a place of business notice is the cleanliness of the exterior of the building. This includes the windows in a high rise building. In fact, one of the main focal points of high rise buildings is the impressive windows. While there are many commercial cleaning services in Palm Beach County that will wash windows, very few have the equipment or expertise to provide high rise window cleaning services. 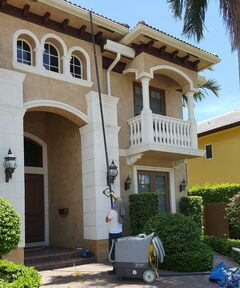 It is essential that OSHA standards are met by the company providing high rise cleaning services in Palm Beach County. 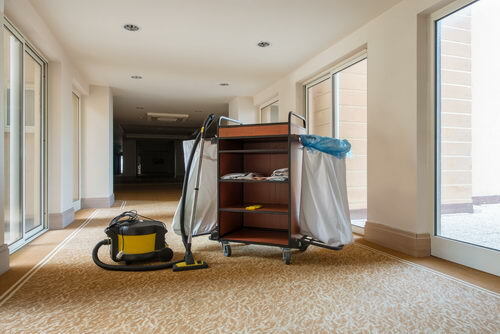 RK Cleaning Services is licensed, insured and staffed with only highly qualifies skilled cleaners to provide commercial cleaning services in Palm Beach County and other local municipalities. 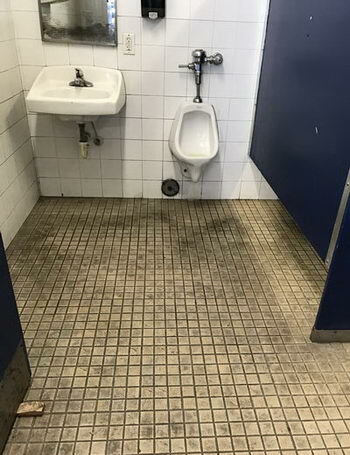 It should go without saying that all hospitals need to be maintained in a meticulously clean and sterile way. 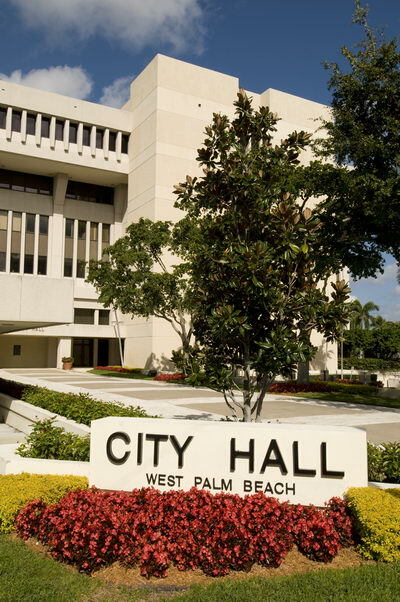 Considering the fact that Palm Beach County hospitals are a breeding ground for germs because of ill patients, not all cleaning services in Palm Beach County are capable of doing the job properly. 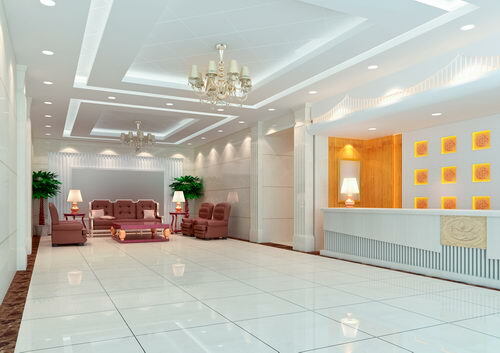 The average residential cleaning company would be completely overwhelmed with cleaning a hospital, or any other medical facility for that matter. 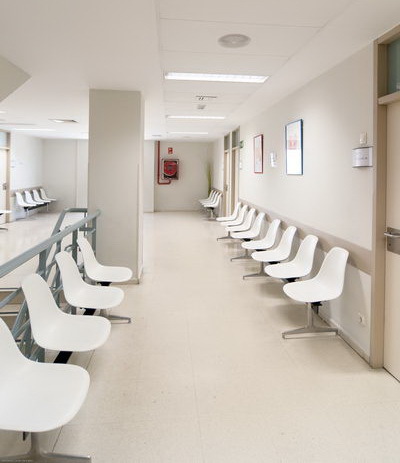 It’s always best for hospital administrators to spend the time to find commercial cleaning services in Palm Beach County that have cleaners experienced with the needs of medical facilities. 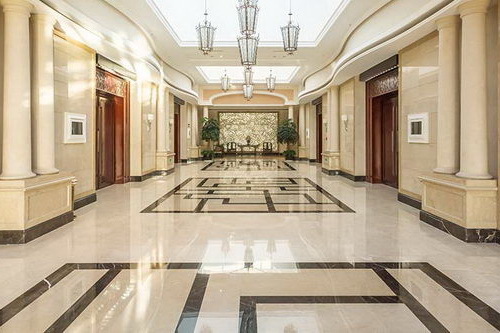 At RK Cleaning Services, our professional cleaners provide commercial cleaning services in Palm Beach County for hospitals and medical centers.